Nearly every parent, caregiver, and teacher wants to instill a love of reading into the children in their care. Some kids seem to have a natural affinity for books and reading. Other kids prefer other activities. For the child who really resists books and reading, though, it can be a difficult road for both of you. There are some great tips here to help such kids, such as reading aloud and modeling good reading behavior. My advice is to forget the Newbery Award Winners. Forget the thought-provoking books. For now. For this child, it matters far more that they read at all. So invest in what your child is interested in. If they like superheroes, get superhero books. If they like dinosaurs, get dinosaur books. They're far more likely to read if the subject matter is something in which they already have interest. And as long as they're reading, it's a success. If you're not sure where to start, funny books are usually a good place. Kids like to laugh. Here are some book suggestions for the reluctant reader that may help them have a positive experience with reading. 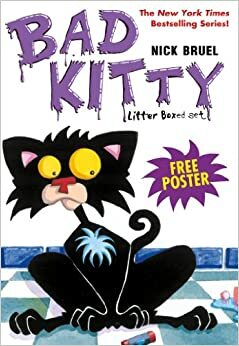 Bad Kitty Books by Nick Bruel: For age range 7-10 years. I think this cover makes it look like a picture book, but this is actually a beginner chapter book for young readers. There are some images throughout, in case young readers aren't quite ready to give up pictures. 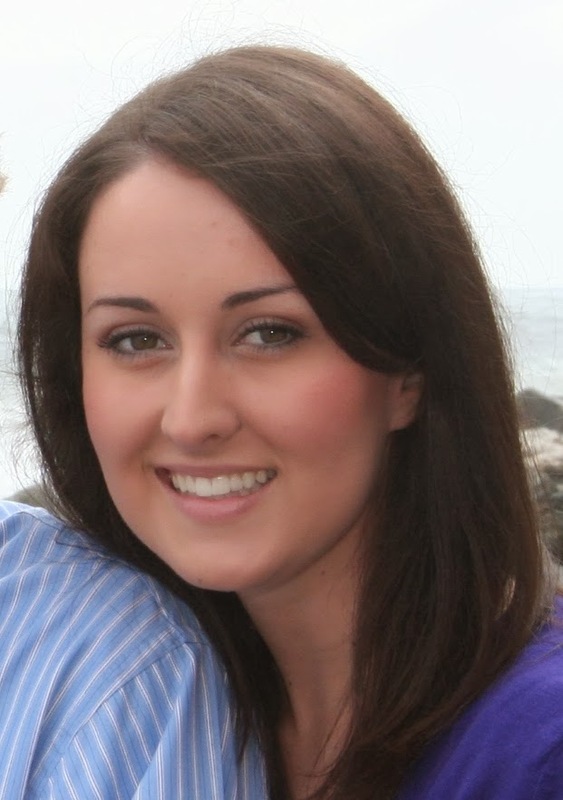 The story is fast-paced, entertaining, and informative. Readers will laugh at the antics the bad kitty goes to within each story. 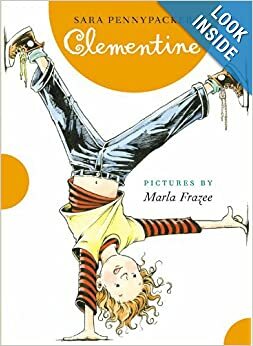 Clementine by Sara Pennypacker: For age range 7-10 years. Clementine is a lovable and observant third-grader with a knack for getting into trouble. This story follows Clementine throughout her week, and invites the reader to laugh and smile along with her. Sometimes silly, sometimes sweet, but almost always funny. 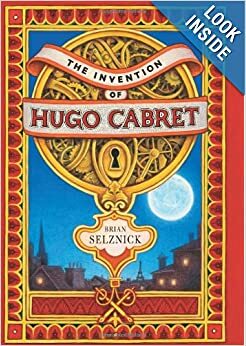 The Invention of Hugo Cabret by Brian Selznick: For age range 8-12 years. This book is huge (533 pages) but do not be alarmed. Several of those pages have very little text, and many pages have no text at all. Readers will enjoy the affecting story, the intricate illustrations, and feel a sense of accomplishment that they read something so thick. 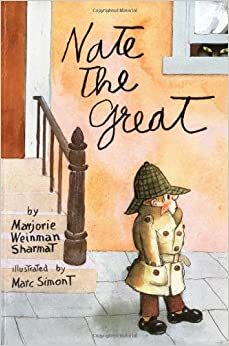 Nate the Great by Marjorie Weinman Sharmat: For age range 6-9 years. Nate is the pancake-loving, crime-solving hero of this book. The rest of the cast is memorable and quite often funny to boot. This is a good choice for kids who enjoy solving mysteries. 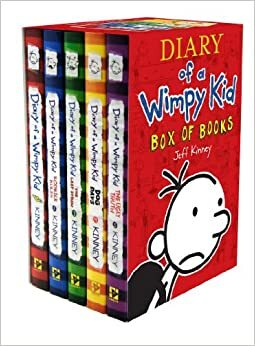 Diary of a Wimpy Kid by Jeff Kinney: For age range 7-13. It's not high literature, but if it gets kids to read then who cares? These books seem kind of hokey on the outside, but on the inside they are quite funny. Kids will never be bored with these books in their hands. And, good news, there's seven of these books, so if your kid likes one, you've got an easy six more books to pick up from the library. 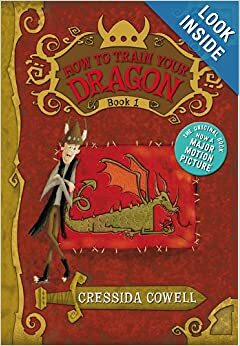 Hiccup Horrendous Haddock III is a viking who must pass the initiation test of his tribe by catching and training a dragon. The story is engaging and funny, and the chapters are short. There are several more in this series as well. And maybe when your kid finishes the book you can have a movie night and watch the (really cute, though not a direct adaptation of the) film of the same name. The Best Christmas Pageant Ever by Barbara Robinson: For age range 8-12. Everyone knows kids like the Herdmans: the rowdy, tough kids prone to lying and smoking and violence. This is the story of when the Herdman kids take over one church's annual production of the Christmas pageant, despite not knowing anything about the Christmas story. The result is an engaging and touching story that sticks in the mind long after the last page is read. This book will teach aspiring supervillains how to perfect their villainy, from selecting the most dastardly name to choosing the ideal henchmen. 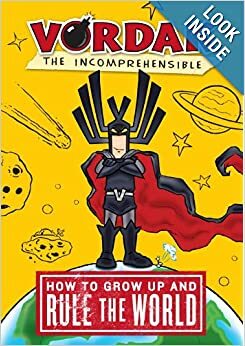 The book will make kids giggle as they read Vordak's farcical advice and instructions, and inevitably notice the fact that Vordak is actually a really terribly villain. This book is silly, but very entertaining. I have a reluctant reader, and I just put Vordak on reserve at the library for him. Hopefully, it will be a success! Thanks for the suggestions. Good luck! I hope it's a success! !